That, Detective, Is the Right Question! : 20. 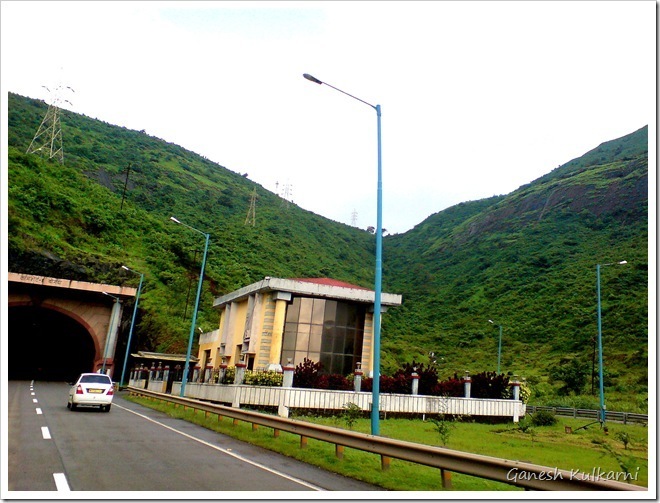 Pune-Mumbai expressway passes through the Western Ghats. 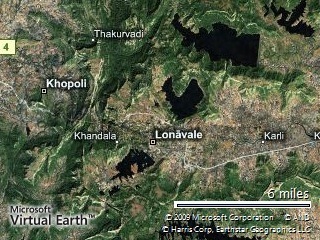 In rainy season, the whole terrain is lush green and travelling on the route is an experience in itself. This has been a never-ending source of attraction for travelers, nature lovers and the photographers.I have put some of the good-kind of photographs which I took from Sony-Ericsson mobile phone. I have taken these from a moving vehicle by a mobile, so some noise is there in one or two photographs. Plus, one of the photos has earlier appeared on this blog.